Delivery was very quick and packaged nicely. Super nice customer service. I received a follow up email after to purchase and delivery to make sure everything went according to plan. I have two Westies who hate to have their nails clipped. When they were puppies I was able to cut them, but since then, I’ve had to have it done at the groomer or vet. Obviously, this gets a bit expensive. I was apprehensive about trying to cut them again because I didn’t want to hurt them, but, I decided to try these out. These are very sharp, but very precise. My dogs have very thick nails, but I was able to cut through them quite easily. They were easy to use, lightweight and I felt in control of my dogs and their nails. The guard ensures that you can’t cut into their quick, which I love! They are stainless steel and look durable – I expect them to last a long time. Moreover, I’m excited to share with you that this company has generously offered a giveaway for my readers! To enter, please check out this product from the above link, an Amazon, and then come back here and leave me a comment, or on my social media channels where the products is listed, letting me know why you would want to try this product; this giveaway ends on 5/15/15 at 11:59 pm CST. Good Luck! Hello again, savvy savers! Today finds us with a new product review, and this time the Mega Supreme Enzyme Probiotic Review + Giveaway. Most people are well aware of the benefits of the probiotics but for some reason there is not much talk about digestive enzymes, which could be the the missing link to feeling better. Digestive enzyme supplements are designed to support digestion by working synergistically with the body’s digestive system. The human body naturally manufactures some digestive enzymes, but others have to be supplemented through the diet. As we age the enzymes in the human body diminish and the body has to work harder to keep up with the demands. One can easily become enzyme deficient. Indigestion, bloating, gas and bad breath are among the signs of enzyme deficiency. Or, for people like me, my body lacks some of the digestive enzymes needed to break down food, and I rely on digestive enzymes at every meal. This multi-enzyme formula with probiotics offers BioCore DPP-IV, known for its ability to digest gluten and fiber. The formula contains proprietary enzyme blend with amylase, acid maltase, bromalain, proteases, alpha-galactosidase, lactase, cellulase, lipase and invertase to help with proper food digestion and assimilation. 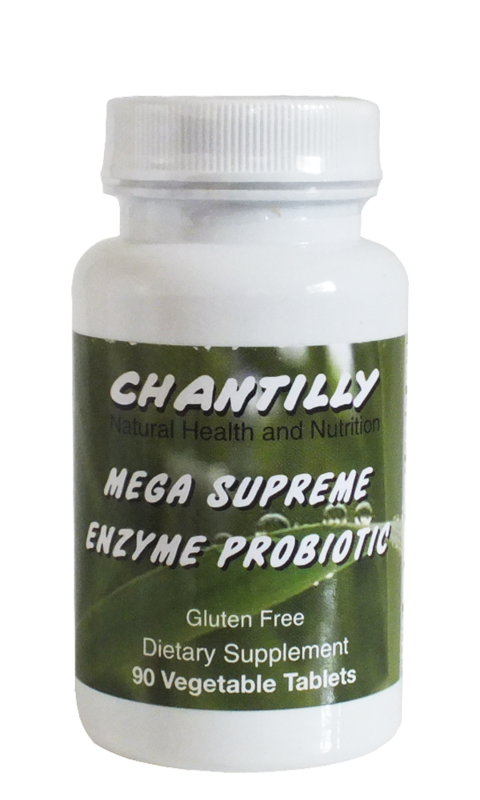 Why should You buy Chantilly Mega Supreme Enzyme Probiotic ? Synergistic blend of enzymes and probiotics to maximum GI support. This comprehensive formula incorporates just the right amounts of proteases so it does not irritate or inflame GI tissues. Formula contains DPP-IV, which breaks down the gluten in wheat, barley, rye, and the casein in milk. Contains cellulase, an enzyme that breaks down the fiber in our food. That is one of the enzymes, which our bodies do not produce and has to be supplemented through food. Fast acting chewable blend provides extra boost thanks to 24 mcg vitamin B12. I have been taking one tablet with each meal and I’ve noticed that the bloating I get after eating, is much lesser. For anyone with IBS, this has really helped me with the bloating issues, and it could be worth a try! If your body has trouble digesting anything, this can help because it has the key ingredients that your body needs to digest many of the foods we eat. Moreover, I’m excited to share with you that this company has generously offered a giveaway for my readers! To enter, please check out this product from the above link, an Amazon, and then come back here and leave me a comment, or on my social media channels where the products is listed, letting me know why you would want to try this product; this giveaway ends on 5/13/15 at 11:59 pm CST. Good Luck! Hello again, savvy savers! 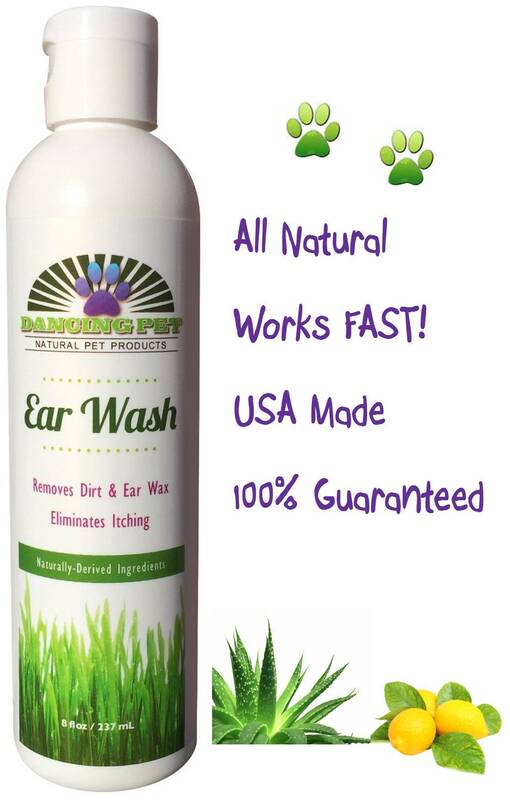 Today finds us with a new product review, and this time the Dancing Pet Ear Wash for Dogs & Cats Review + Giveaway. Hello again, savvy savers! 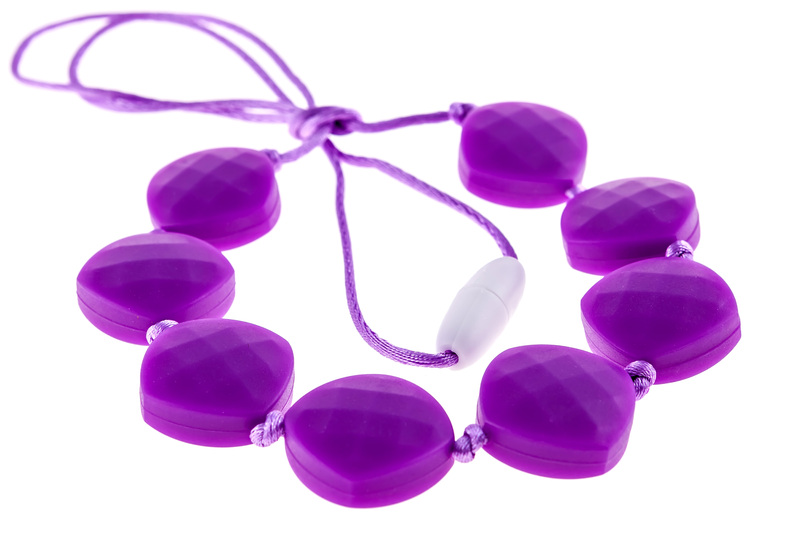 Today finds us with a new product review, and this time the Chew-Choos ‘Sweet pea’ Silicone Teething Necklace Review + Giveaway. When we are out and about she is constantly trying to chew on my hands but I hate that even though I wash them all the time there’s still germs on my hands from opening doors, picking up items, pushing the shopping cart, etc. I’ve tried giving her teething rings but she’s still too little to be able to hold on to them without dropping them. So when I received this silicone teething necklace to review I was excited to be giving her something that I knew was germ free. This is a just have for all moms! Moreover, I’m excited to share with you that this company has generously offered a giveaway for my readers! To enter, please check out this product from the above link, an Amazon, and then come back here and leave me a comment, or on my social media channels where the products is listed, letting me know why you would want to try this product; this giveaway ends on 5/11/15 at 11:59 pm CST. Good Luck! Hello again, savvy savers! Today finds us with a new product review, and this time the Hoo-rag Bandanas Review + Giveaway. I was recently sent a Hoo-rag to try out and hopefully share with you guys! I am sharing it because I absolutely love it! Hoo-rag is a tube of thin stretchy polyester micro-fiber. This design allows you to wear the Hoo-rag in a variety of ways. I love it because it’s thin and lightweight, so I can use it in any season. 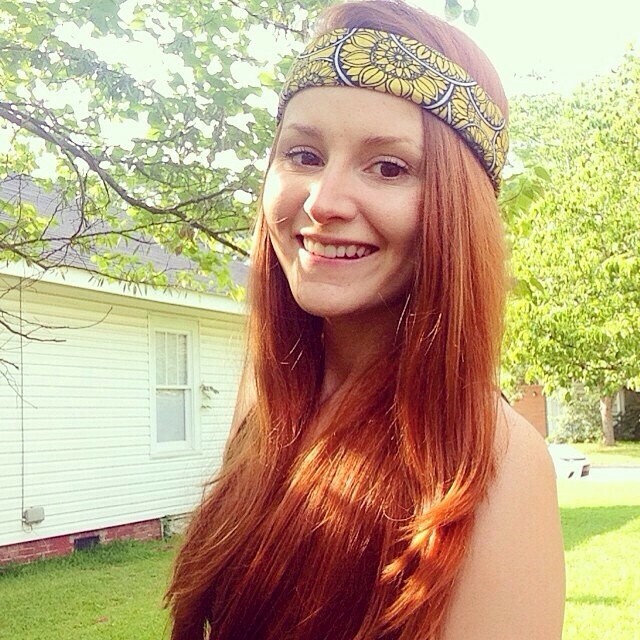 There are SO many ways to rock a Hoo-rag, just take a look here. You can get your own Hoo-rag Here. Hoo-rags are revolutionary headwear that are worn by hundreds and thousands of male and female outdoor enthusiasts and athletes all over the world. If you’re just seeing the Hoo-rag, click the “Watch Video” button below for a quick run through of the most popular ways to Rock the Rag. Below we also have a few of the most popular ways you can wear yours, but in reality you can use your Hoo however you want. We have seen and heard of some pretty crazy ways people have used their Hoo-rags out in the real world. The Hoo-rag is made of 100 percent polyester microfiber that wicks away moisture and protects you from the suns harmful rays! Rated to 30 UPF. Hello again, savvy savers! Today finds us with a new product review, and this time the Island’s Miracle Ultra Omega-3 Fish Oil Review + Giveaway. 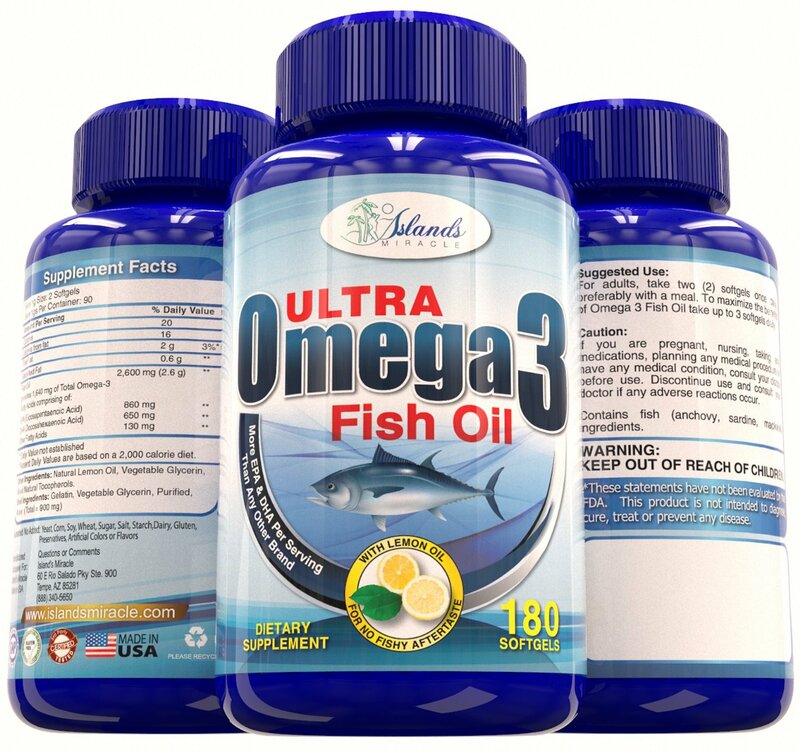 ISLAND’S MIRACLE ULTRA OMEGA-3 FISH OIL 180 COUNT SOFTGELS – Providing an unmatched 2,600mg per serving of Omega-3 fatty acids comprising of 650mg DHA, 860mg EPA, and 130mg other fatty acids. No other brands have this maximum dose and highest potency combination available! Also contains lemon oil for no fish burps – Best Pharmaceutical Grade. SOURCED ONLY FROM USA TOP QUALITY DEEP COLDWATER OCEAN LIVING FISH – We use only the best top quality fish from the USA in deep coldwater areas guaranteed to have the highest purity, nutritional value, and safety for you. 100% PURE MOLECULARLY DISTILLED & HIGHEST ABSORPTION – By molecularly distilling our fish oil, we are able to safely remove heavy metals, PCB’s (chlorine compound found in water), and many other potentially harmful toxins. Our product is third party tested and guaranteed to have NO gluten, dairy, soy, corn, preservatives, artificial colors or flavors. Moreover, I’m excited to share with you that this company has generously offered a giveaway for my readers! To enter, please check out this product from the above link, an Amazon, and then come back here and leave me a comment, or on my social media channels where the products is listed, letting me know why you would want to try this product; this giveaway ends on 5/10/15 at 11:59 pm CST. Good Luck!